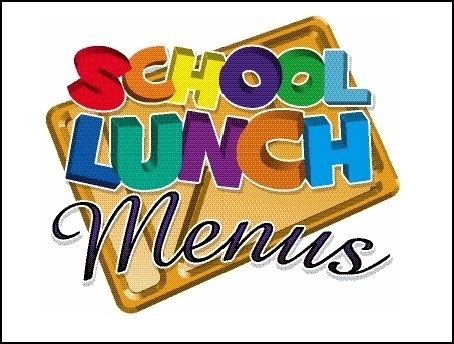 For those of you that have been missing the PDF version of the monthly lunch menus on the new website, we have some exciting news! We were able to create a link on the Food Service/Menus page that will take you to those full month PDF menus. To locate the link select Menu in the top right corner of the District website. Then select Food Service/Menus under the OUR DISTRICT section in the drop down that appears. From that page you will see the "click here" option for both OHMS and Elementary menus. Please let Ami Lawson (309-379-6011, 1127 or ami.lawson@olympia.org) know if you need help finding this or any other information on the new website!